On 8th March, for the International Women's Day, PCM Europe SAS schedules an open day within their facilities and production plant in Champtocé-sur-Loire for the purpils of middle shcools and high schools in their regions. Visit of the prodution unit. 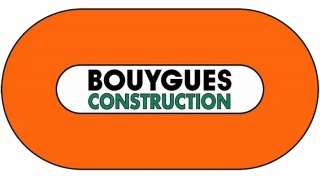 In Bouygues Construction, in the premises of Ile-de-France, Residential housing environment, the company organizes a visit of a construction site in Neuilly sur Seine with a presentation of site and its history. Women's company who works in these site, will exchange about their careers and occupations. 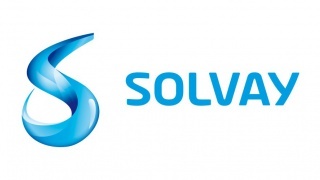 Solvay organizes a "small" forum with a route discovery of the jobs. 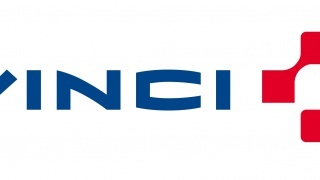 VINCI CONSTRUCTION suggest a site visit per group of 20 people with 1/2 visits and 1 hour exchanges. As part of Women's Rights Day, STORENGY invites its employees to an awareness breakfast on professional equality. Discover to schoolgirls, high school students and students engineering and technical occupations, prove that these trades are also accessible to girls allow teenagers to become identified and to fall through the testimonies of engineers, technicians and students, and arouse vocations. Actemium Paris Process Instrumentation (VINCI Energies) organizes an exchange breakfast with female employees, followed by a site visit by three interveners who will discuss their career path. The Jean Monnet High school of Franconville is organising a day for its project : " For Women"
- Arousing boys to acknowledge the different issues that girls&women have to face in the scientific field, especially those where men are "naturally integrated" and are likely to be executives. 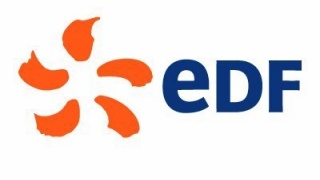 EDF Power plant of Gravelines organizes a meeting between high school students and engineers. 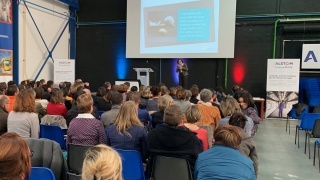 ALSTOM organize a conference and debate with Sandrine MEYFRET on the theme of “women's leadership”. 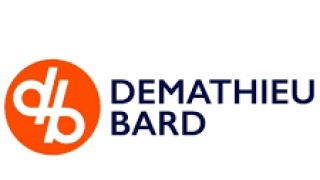 The conference/debate will take place from 12h15 to 13h30 and is open to godmothers Elles bougent from Poitou-Charentes as well as to the network ALSTOM. The Company from Marseille of the Tunnel Prado Carénage, organizes an afternoon of discovery, with a presentation of jobs and courses, as well as questions/answers and Round Tables. To the programme, broadcast throughout the week (from 4 to 8 March) and put in the spotlight of 16 female portraits from the Mediterranean Region. 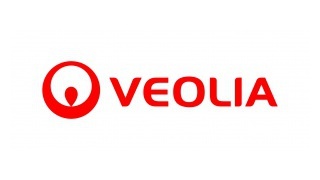 For Girls on the move week, VEOLIA proposes the broadcast of portraits videos. 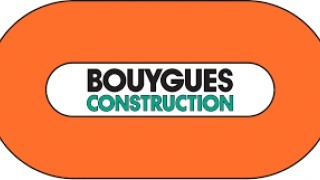 Bouygues Energies & Services organises a real-size test on how to manage a bug in a tertiary building. DEMATHIEU BARD organizes a visit to the extension site of the RER EOLE in Nanterre. The opportunity to discover the project in details and exchange with the driver of works about his job and his career. Naval Group operates with students in order to make them aware of scientific careers and eventually to provoke vocations. Naval Group organizes an Afterwork with the aim of making known actions carried out by our godmothers "Elles bougent" and generate new Godmothers' applications. Roundtable and talks about women engineers. With Anne Marie JOLLY, member of nationale commission of Engineer Titles and head of "Femmes Ingénieurs" organization in Centre Val de Loire. On 8th March, the company Parrot is scheduling exchanges between their female engineers and students in the morning. In the afternoon, the girls with the Parrot team wil be testing Drones. Coffee with Radiall 2025 - "Be a women in the Industy"
The company Radiall organises very often internal events such as "open speech-coffee". The idea is to organise a pen speech-coffee about women within the STEM with two women of the company talking about their experiences. This open speech-coffee will be displayed on social media. 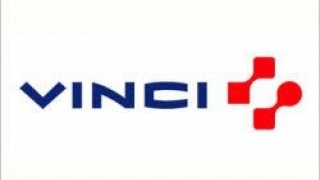 Vinci and its female engineers will organise a visit of one of their construction site, "Pyrénées" station from line 11 of Paris subway for students. The construction industry is still a sector with 11% of women and only 3% of women with a CEO position. Whereas, the toughest jobs have fallen down thanks to the mechanization, women are still missing. 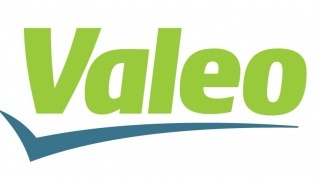 The question is how to arouse vocations and strengthen diversity, as an example of efficiency and competitivity ? More than a role model, women with a great professional career will share their experiences on Friday, March 8th. 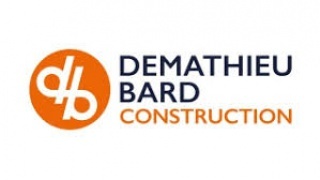 DEMATHIEU BARD invites you to visit its building site of Doctors Without Borders. The company will introduce the different steps of renovation and the female managers will talk about their jobs. Organized by TOTAL, Paris La Défense. 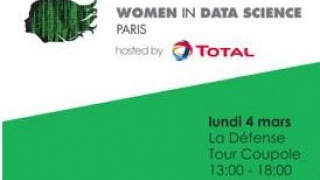 The Women in Data Science is a one-day technical conference that provides an opportunity to hear about the latest data science-related research in a number of domains, learn how leading-edge companies are using data science for sucess, and connect with potential mentors and collaborators in the field. - Visit of its offices. - Speak-meetings with female mentors/students to talk about their roles, their mission and their job aspiration. - Coding challenge with the robot Pepper with which the students will have to create a app and be jugded by a jury. 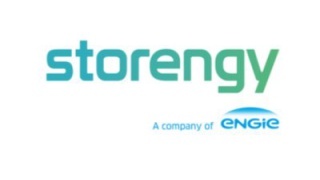 To the programme, a presentation of the company, HAS and site visit. There will also be a presentation of the career path of two women (Works and Territorial Director). 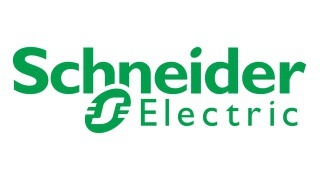 Schneider Electric schedules several activties in one afternoon. They will also be prepraring a quizz (with gifts to win) and snacks. Visit of the Saint Laurent Blangy wastewater treatment plant with students scientific technical profile + exchange with a local service manager, an engineer studies and projects and an alternant. 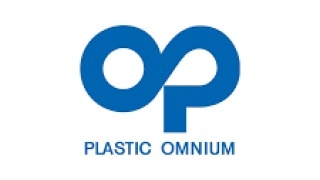 The Plastic Omnium team and godmothers are mobilized to raise awareness among prescribers. Engineers will invite counsellors and other career counsellors to discover our women trades and careers at Plastic Omnium. ENTREPOSE CONTRACTING (VINCI Group) goes to the College Jean Racine of Viroflay during the open house, to exchange with students during classes.